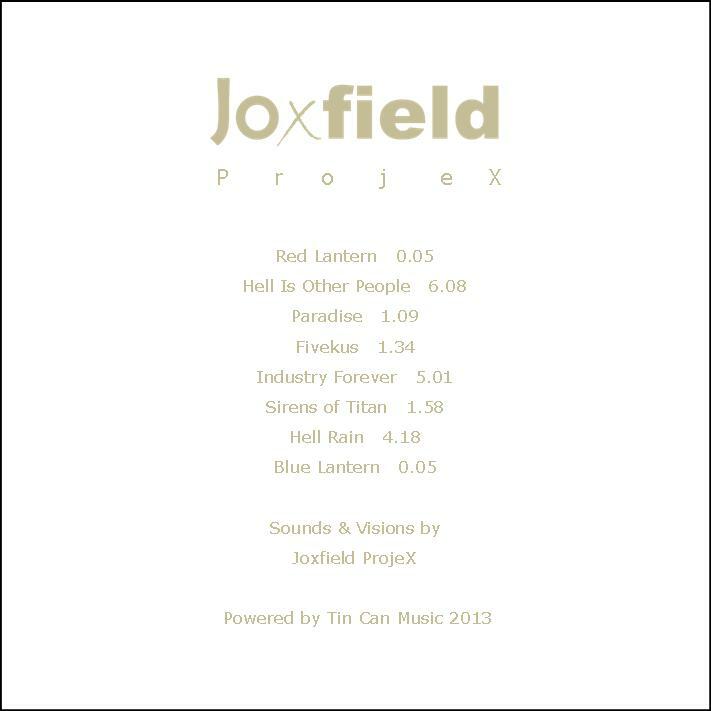 The 2nd installment in a series of 9 Joxfield ProjeX archives EP. 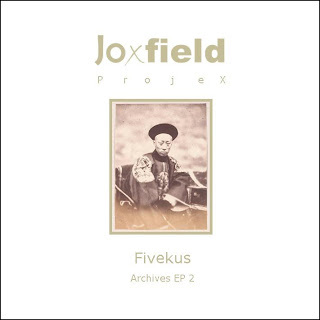 The tracks are edited and improved from Joxfield ProjeX' 2nd album “Nothing But Sofas" (2005), released in an edition of about 20 which were mostly given away. 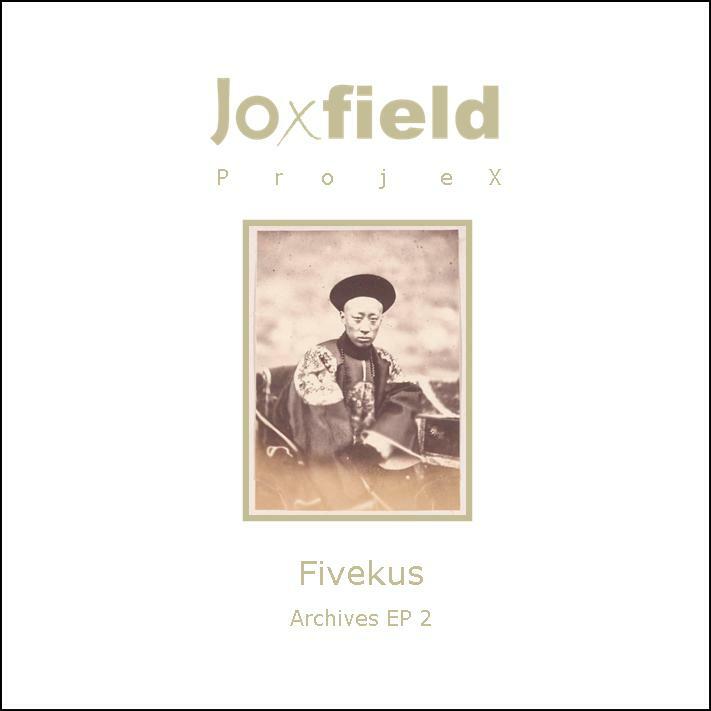 Most of it was recorded late autumn 2005. 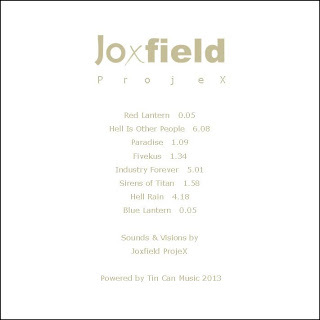 Nothing But Sofas is one of few Joxfield ProjeX’ albums focused on vocals tracks. Four of them are presented here. Since 2005 they have released 20 albums.